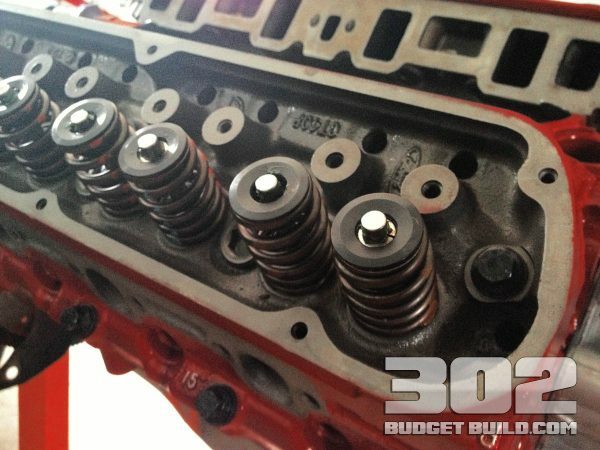 Here is How To Install Cylinder Heads on Small Block Ford 302 5.0 | GT40P Heads. 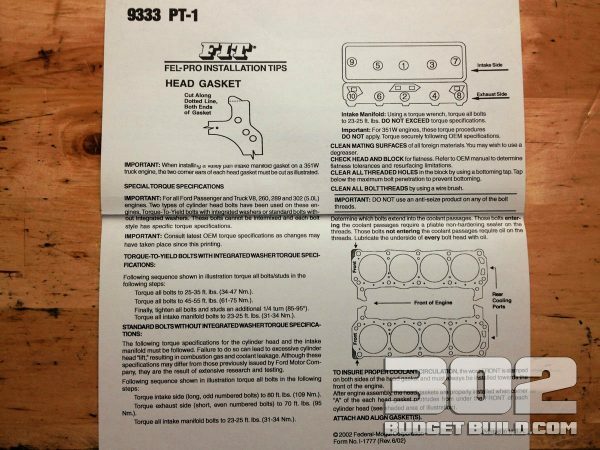 This is one of the biggest steps in your 302 budget build. 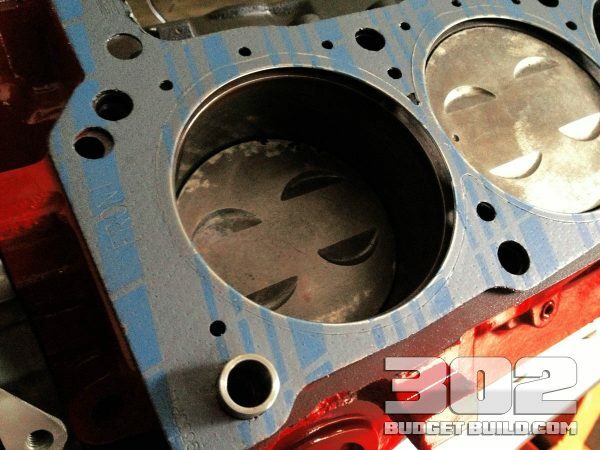 The cylinder head installation is a thorough process and there are steps you must take to ensure proper cylinder head alignment and torque specifications. 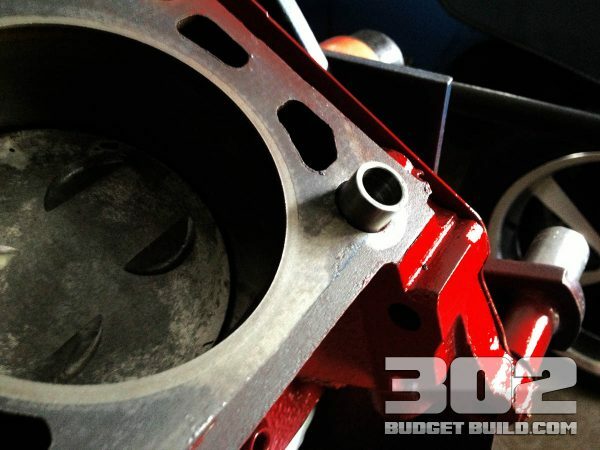 Begin with a clean work space. 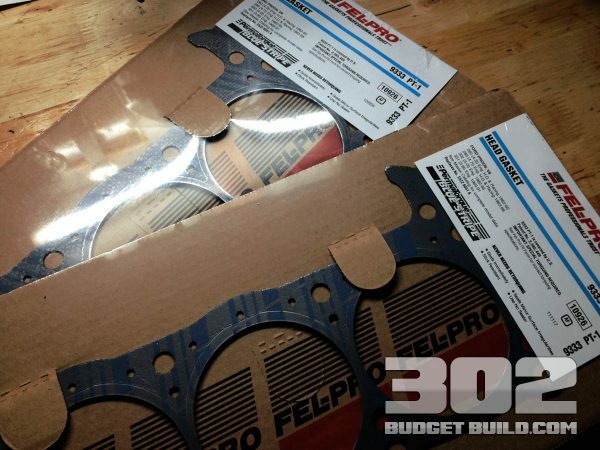 Make sure all parts are clean and you remain organized. 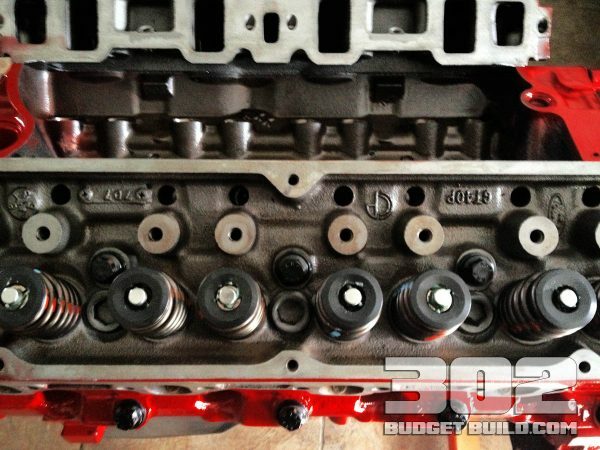 Make sure you have a good set of cylinder head alignment dowels prior to installation. 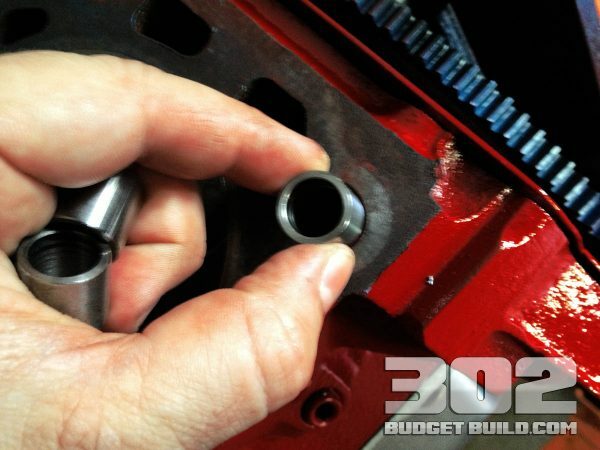 Install all four dowels and be certain that they are straight and properly seated into the engine block. 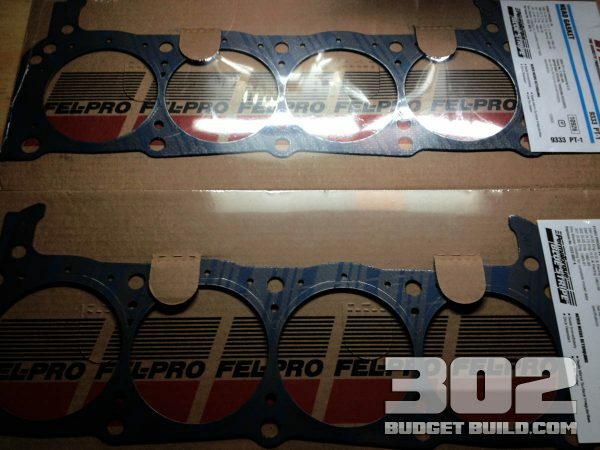 Get a good quality set of Felpro head gaskets and make sure they are free from defects and are straight. 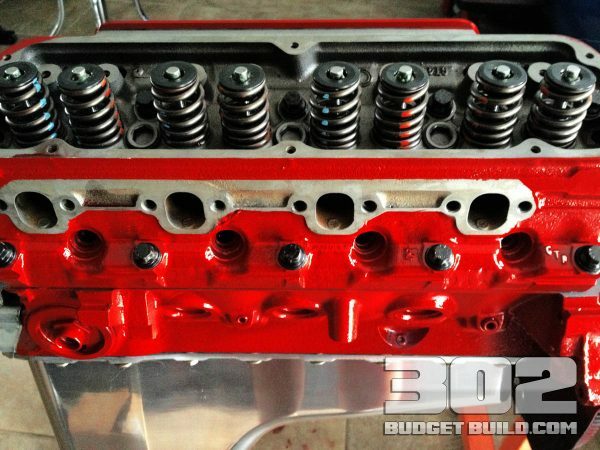 Lay the cylinder head gaskets onto the head dowels and apply a small amount of engine assembly lube to the dowels. 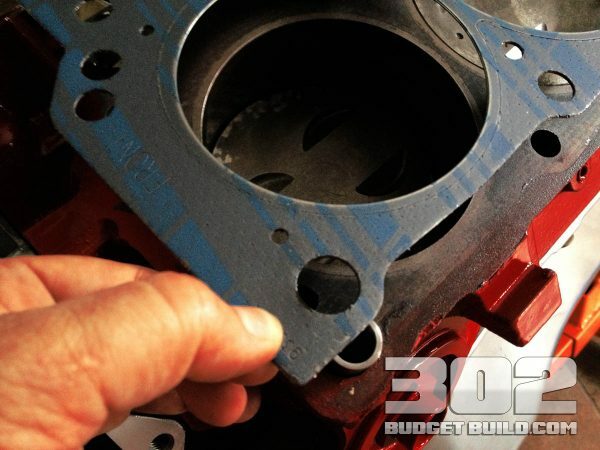 Next, set the cylinder head carefully onto the dowels and provide even pressure on the heads to seat them onto the dowels. 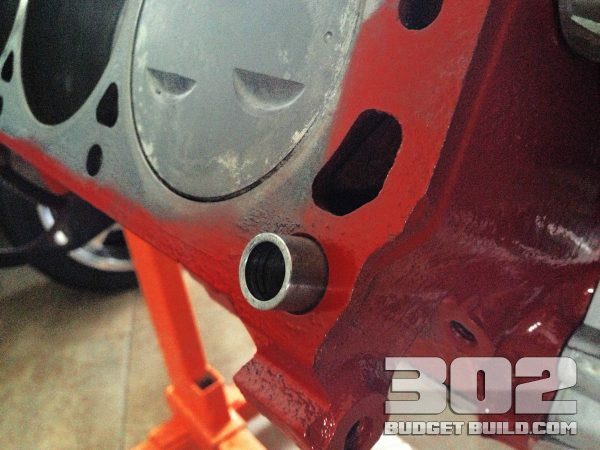 Get your new head bolts and install the washers on the bolts so that the chamfered side is facing the bolt head. 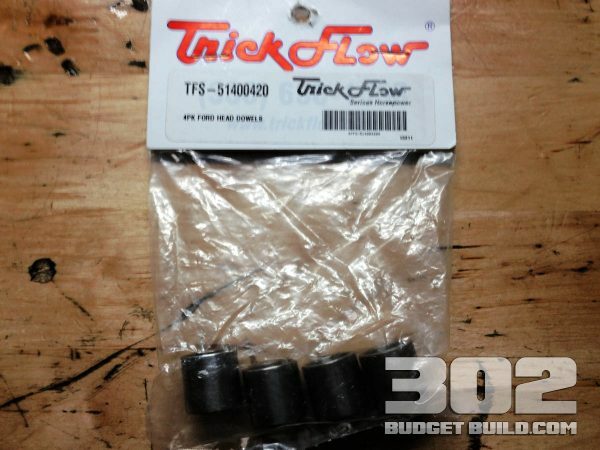 Apply the torque sealer onto the threads and hand tighten them into the heads. 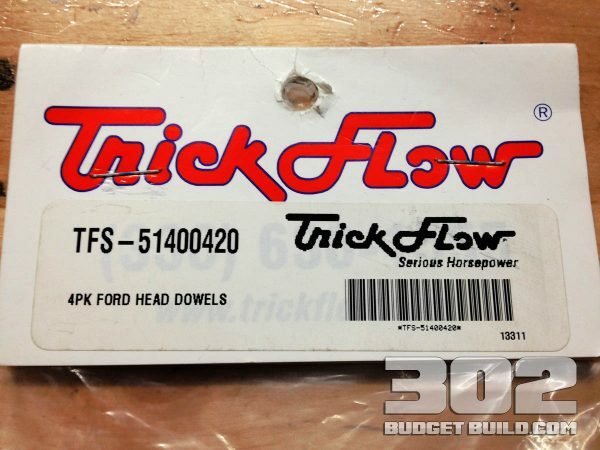 Next, set your torque wrench to 70 ft. lbs. 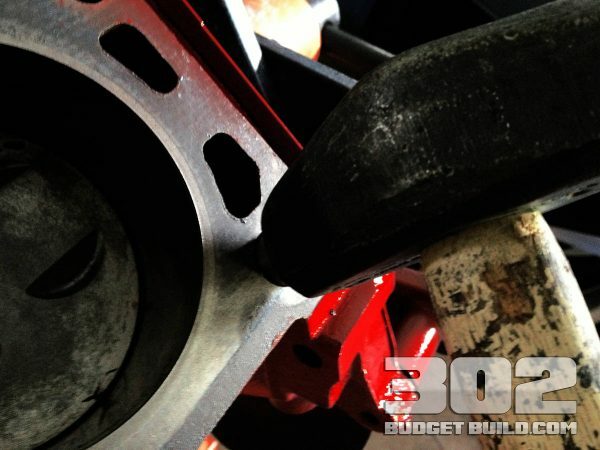 (IMPORTANT: DO NOT USE an extension when torquing the bolts to 70 ft. lbs. In the video we show an extension but that was incorrect. We since re-torqued without the extension) and follow my torque sequence specification below. 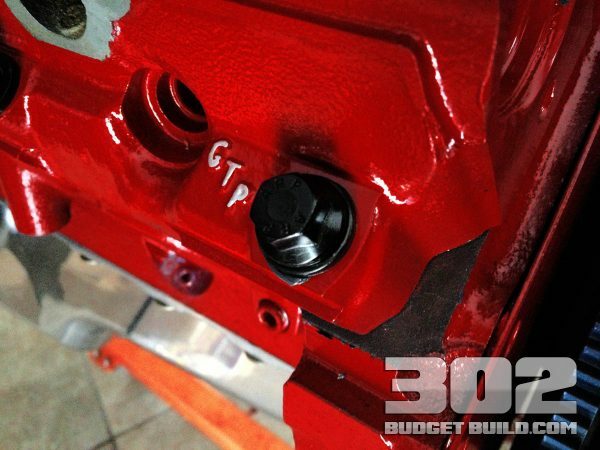 Set the alignment dowel into place straight and even. 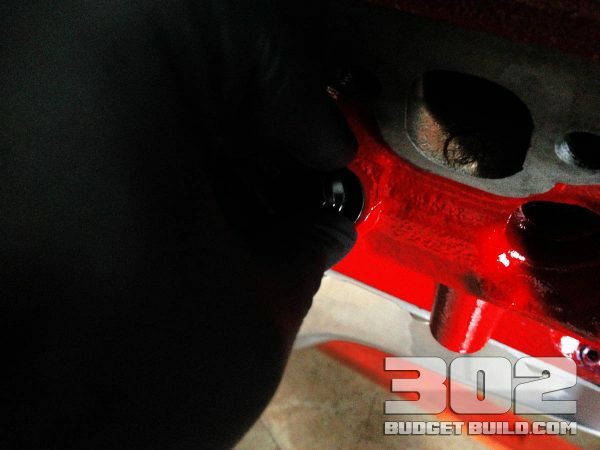 Then tap gently into place with a hammer. 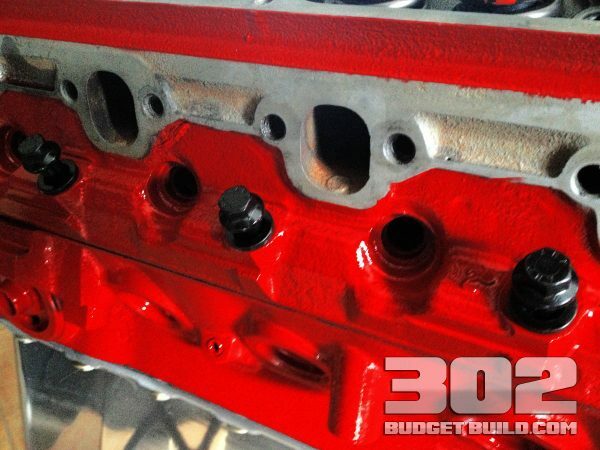 This is what the cylinder head dowel looks like when properly installed. 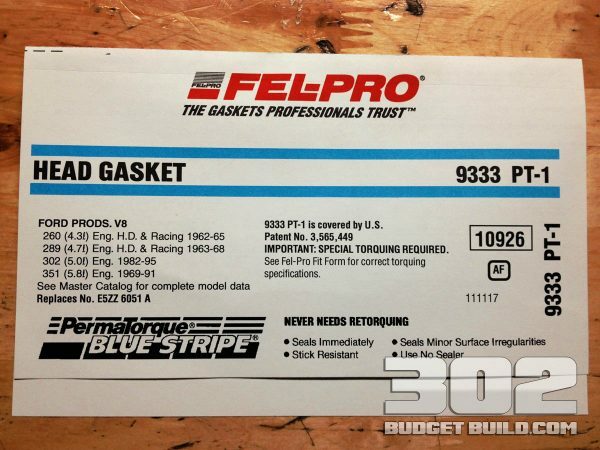 This is the label and part number for the 9333 PT1 head gaskets. 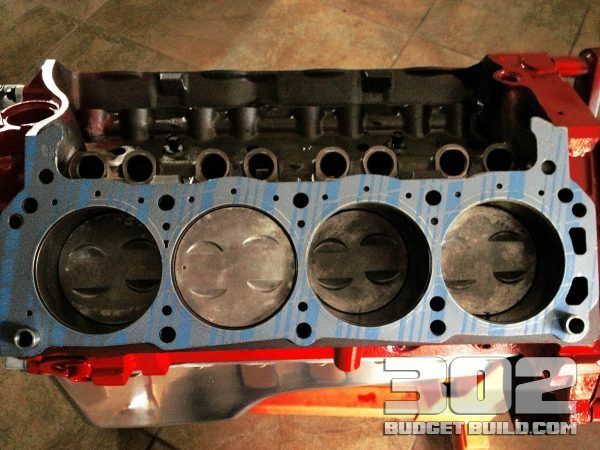 This is the head gasket properly installed on the engine block. 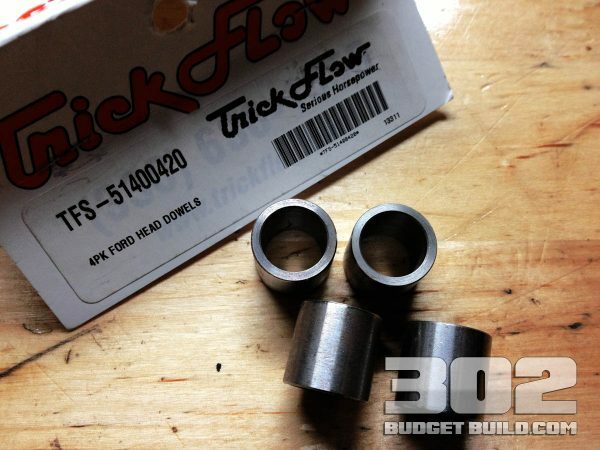 Notice how the gasket is aligned on the dowels. 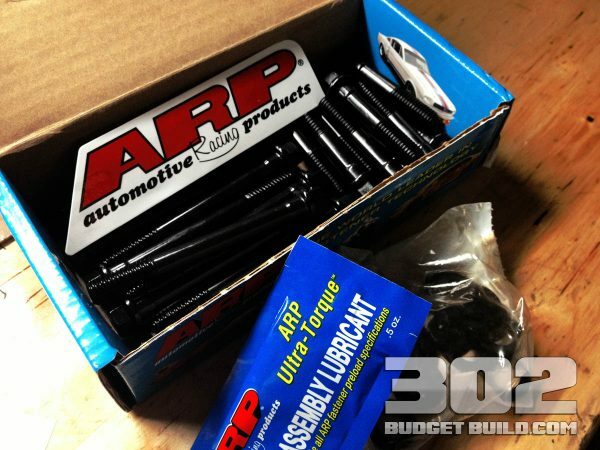 I am using ARP’s new head bolt kit. 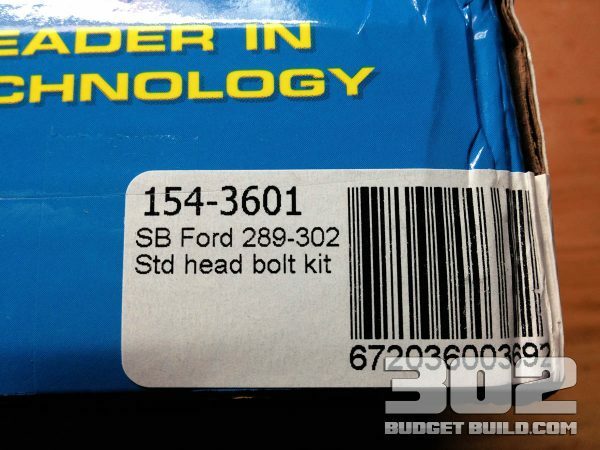 Make sure you use new head bolts and follow the directions. Torque to 70 ft. lbs. 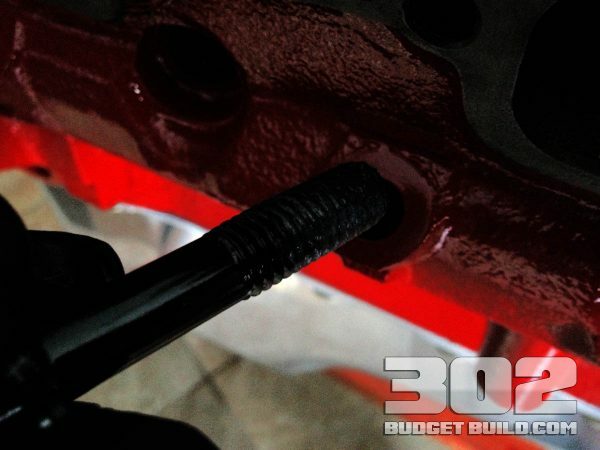 This is a head bolt properly torqued into place. 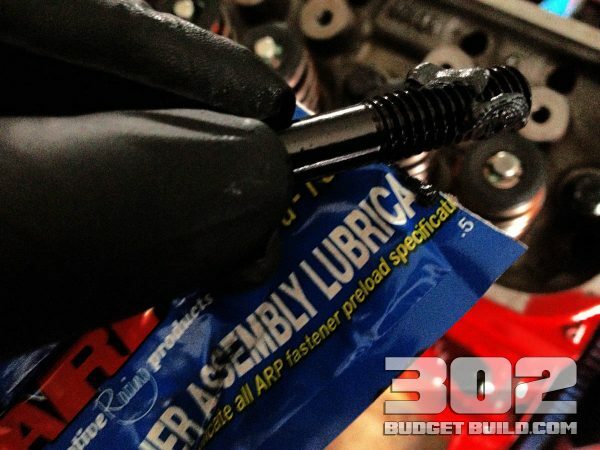 Use the assembly thread lubricant on all threads for the head bolts. 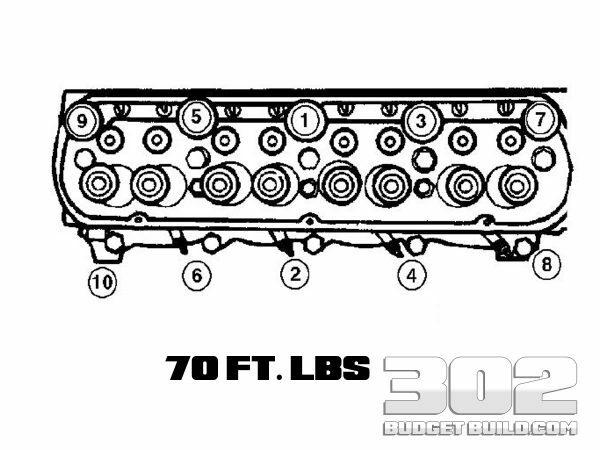 Ford 302 Cylinder Head Torque Sequence. 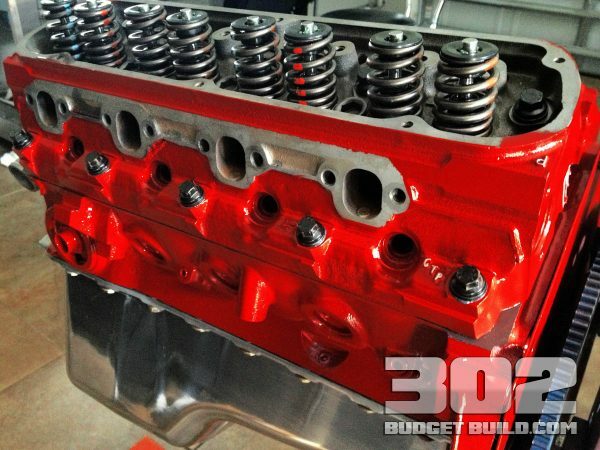 Properly installed head with 70 ft. lbs. 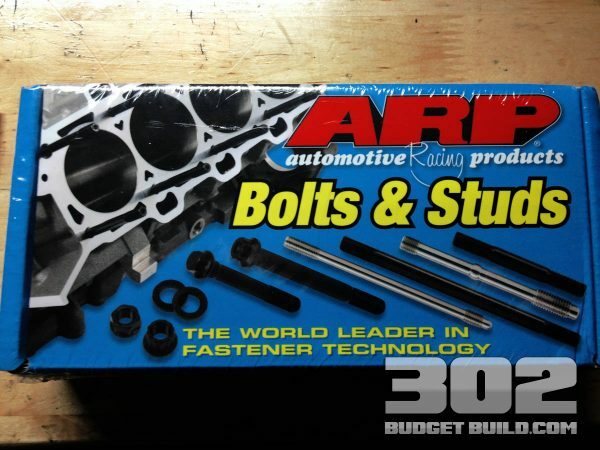 torque on all head bolts.